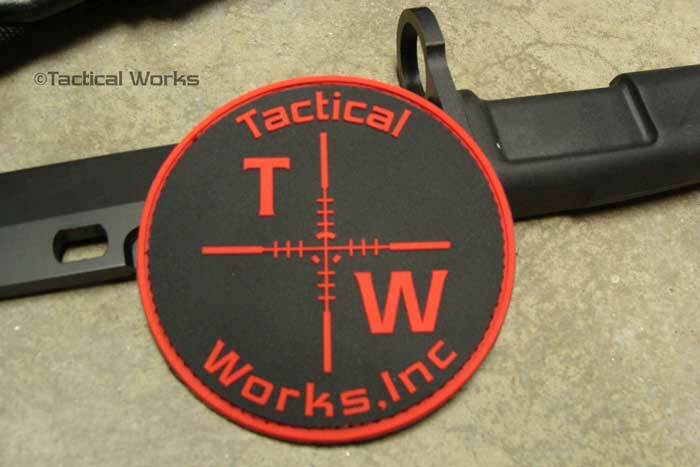 At Tactical Works our mission is to offer quality gear to operators who expect "bullet proof" equipment and great customer service. 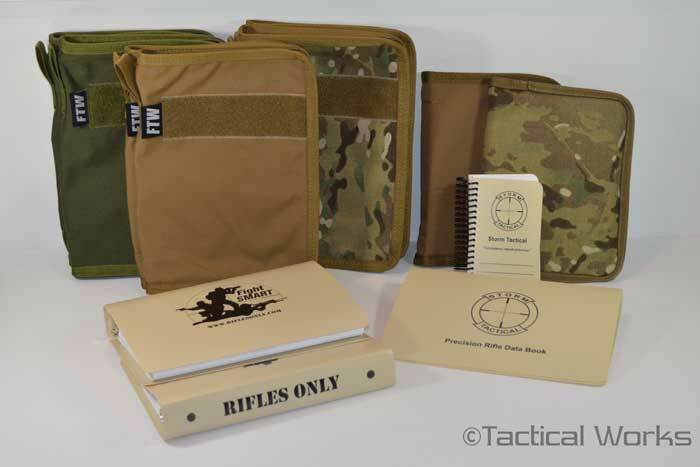 We stand behind the gear we offer and the manufacturers we represent stand behind our company and their products. Almost all of the gear we offer is covered by a life time warranty. Your privacy and security is a top priority. All transactions are encrypted and protected by Comodo click here to verify. In addition all financial information is destroyed within minutes of placing your order. The TriggerTech Diamond Remington 700 Trigger was designed to meet the requirements of leading competitive shooters. The Diamond features a pull weight range of less than 4oz to 32oz, the new Variable Rate Adjustment Technology and the new Pro Curved trigger lever. Shooters have described it as the most consistent and crisp breaking trigger they have ever felt. After feeling the crisp break on the Diamond you will immediately become aware of the creep that exists in all other triggers. 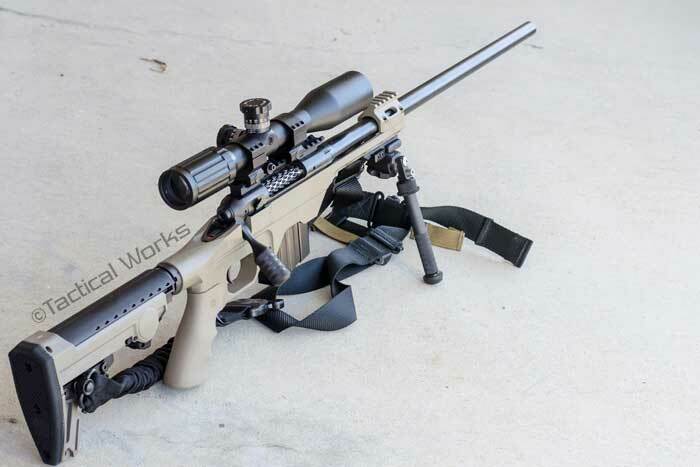 The Magpul Pro 700 rifle chassis is an uncompromising, full featured precision rifle chassis for short action Remington 700 actions and other Remington 700 footprint actions. The MDOT "Emoji" is back! Years ago the Scope Dope MDOT "Emoji" was a marketing/advertising project that ended up becoming a hit with customers and dealers. 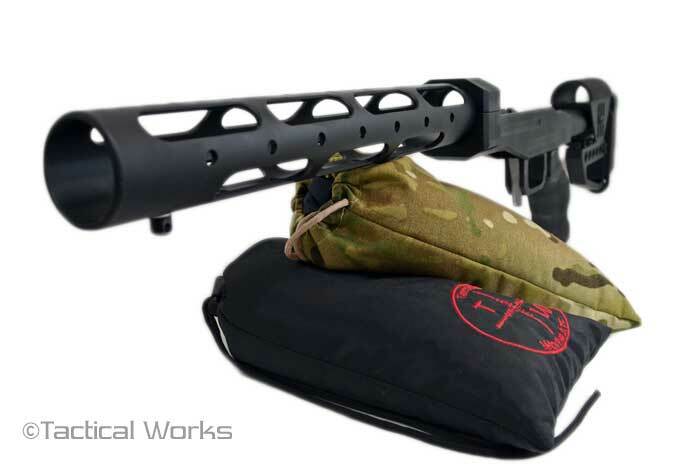 The GRS Bifrost stock is the ultimate adjustable rifle stock. 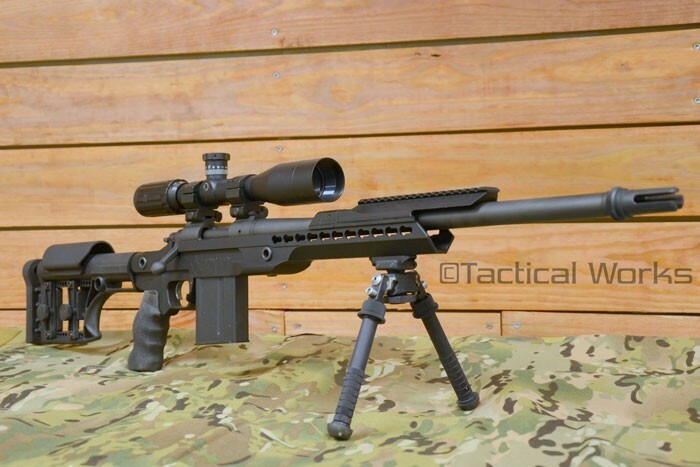 It is designed to be stronger yet more ergonomic than previous GRS stocks. XLR Industries newest addition, the ENVY Chassis, developed from the ground up through years of cooperation with some of the best shooters in the world. 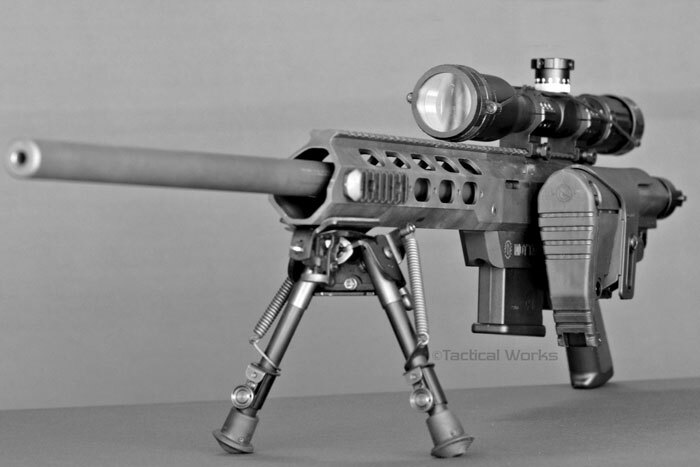 The sleek, one-piece design has more integrated features than any rifle chassis in its class. 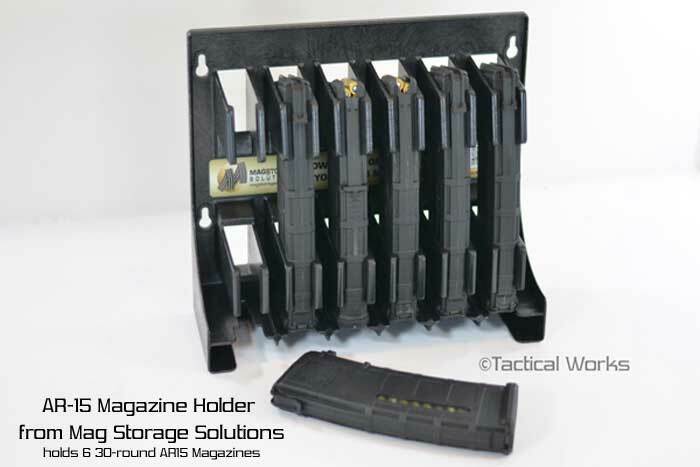 Hold an extra 2 rounds right where you need them. 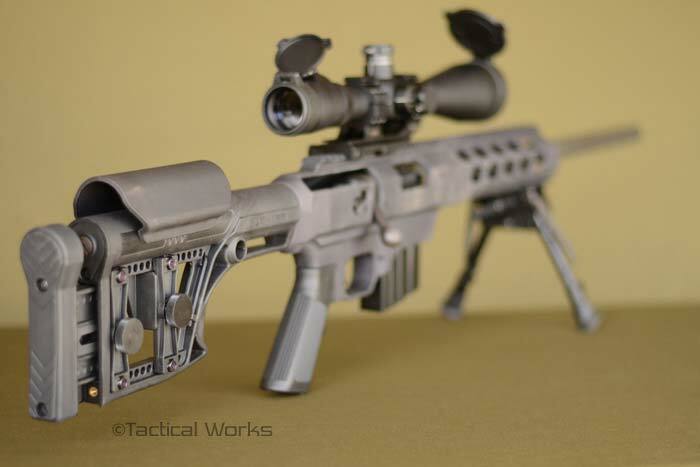 Short Action Precision (SAP) Two Round .308 Holder. The H.U.D. System by Scope Dope was developed to aid long range shooters with quicker target engagement by displaying critical data to the shooter in a heads-up display. This is a great stock. Lisa rocked... She made the whole process pleasant and easy. 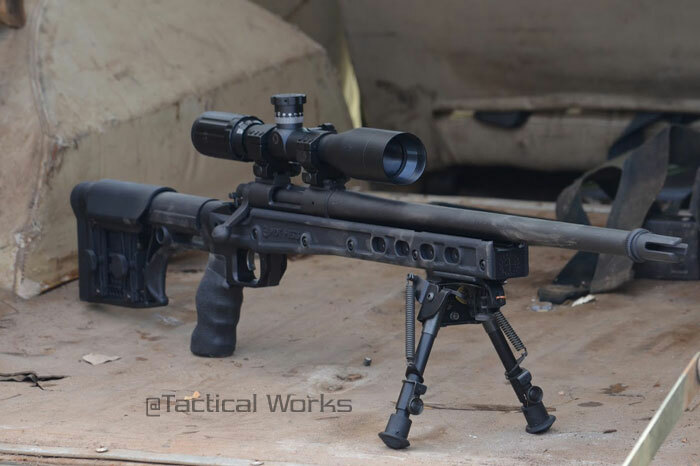 Tactical Works will always get my business. 3 thumbs up !!! !